The Villebois Community Center opened in May, 2013. This facility is available for use by the members of three homeowner associations within the Villebois community. The members of these three HOAs (Arbor Villebois Owners Association (AVOA), Polygon at Villebois HOA and Tonquin Woods at Villebois HOA) support the operation of this facility through a portion of their monthly HOA fees. These members are provided key fobs for access. A 1200 square foot community room and kitchen, including Foosball and Ping Pong tables, a large flat screen TV, and lounge furniture. An exercise studio with a variety of equipment including treadmills, elliptical machines, bikes and a functional trainer. Restrooms with lockers and showers. A 45 X 75 foot pool and patio area. 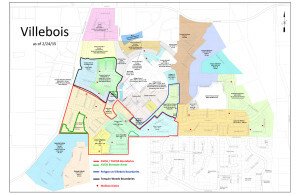 The Villebois Community is made up of multiple other homeowner associations as well. You can find out about the different HOAs in the Villebois Community at the home page for Our Villebois. 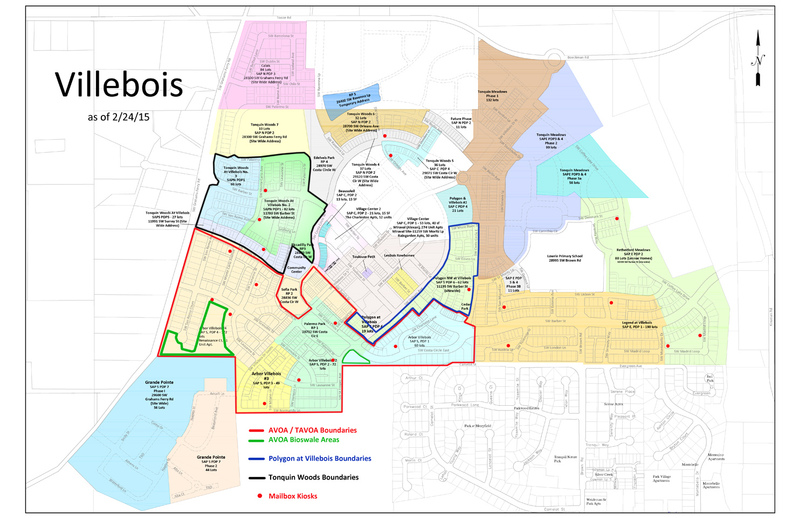 The Villebois Events Committee (VEC) is a grass-roots independent committee that serves the greater Villebois Community and is not directly associated with the VCCA, any HOA or other committees. This group of volunteers organizes and encourages participation in neighborhood events to strengthen social interaction, facilitate open communication, promote a strong sense of community and create a fun, safe and welcome environment for all residents. These meetings take place at 6:30pm in the VCCA Community Room. Come early to meet and greet your neighbors and speak with Board members before the meeting. Calendar is not always current – updated weekly. Please check with CMI to verify availability for selected date.